On Wednesday, UK-based media organisation ITV News published a lengthy declaration I – the former chief investigator for the World Anti-Doping Agency (WADA) – wrote regarding WADA’s current pitiful state of affairs and its bungled management of the Russian state-sponsored doping scandal. Most notably, WADA President Craig Reedie and his Director General failed clean athletes through conflicted interests, a lack of transparency, and political manoeuvring that allowed Russian athletes to continue competing and recently led to the reinstatement of the Russian Anti-Doping Agency. The WADA statement called my words “baseless allegations”. As a seasoned investigator – I spent decades with the Drug Enforcement Administration (DEA) investigating drug cartels prior to joining WADA – my words were carefully chosen, and they were neither baseless nor merely allegations. They were factual, based on my time leading the investigation into Russian doping, and I stand by what I wrote. In the absence of true leadership and in the presence of autocratic rule, someone has to speak on behalf of clean athletes. WADA’s President and Director General have prioritised perception over substance and politics over principal. This leadership pays attention to opinion polls and sidesteps legitimate criticisms, rather than listen to their constituency – clean athletes and global anti-doping advocates. They have catered to the desires of the International Olympic Committee (IOC) and the international sport federations, which urged leniency for Russia in the wake of the most egregious doping scandal in sports history. 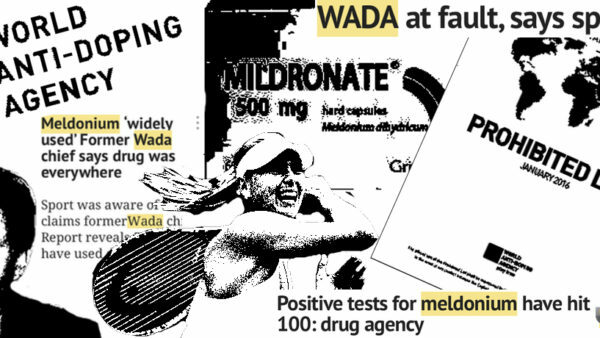 Since WADA neglected to elaborate as to what within my criticism was baseless or merely alleged, or politically motivated, I leave readers to draw their own conclusions. I reiterate that WADA’s President Craig Reedie had to be pressured by the media into initiating an investigation into Russian doping in the first place. I know this because I was the chief investigator at the time. Reedie intentionally avoided unearthing evidence in the scandal and helped minimise punishment against Russia, a deep-pocketed power player in international sport. 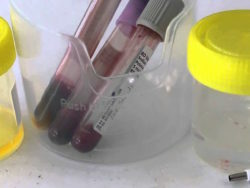 Safeguarding the World Anti-Doping Code on behalf of clean athletes not only requires maintaining the rules that govern sport, but also applying appropriate consequences for those who break them. Rules in the absence of consequences are nothing but empty recommendations. As both a member of the IOC, which sought to return Russia to competition as quickly as possible, and the President of WADA – tasked with enforcing penalties for Russian doping – Reedie has been hopelessly conflicted. 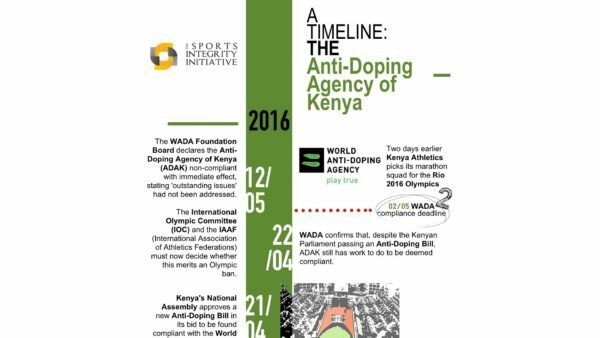 There was a time when WADA made true progress in the fight for a level playing field. But that hard-earned reputation, achieved in its first decade, is now in shambles because of the actions of WADA’s current leadership. And yet, the WADA Executive Board continues to give its President and Director General a vote of confidence. If not mishandling of the most egregious doping scandal in sports history, what does it take to earn a vote of no-confidence? 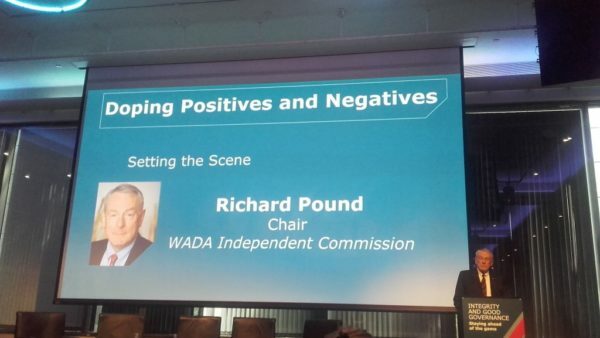 WADA officials label anyone who disagrees with their decisions – “undermining”, “political detractors”, “unhelpful”, and “politically motivated” – athletes, anti-doping advocates, and me. Passionate disagreement is fine, but the agency needs to halt juvenile name calling. Despite WADA’s fabricated claims of hidden agendas, politics is not the reformers’ motivation, a level playing field is. Maybe it’s finally time to stop shooting the messenger. 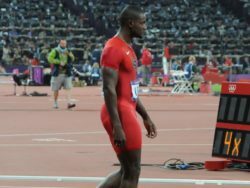 Young men and women, including Olympic medalists, are now pushing for a truly independent World Anti-Doping Agency. They have seen what conflicting influences from the IOC and international sport federations can do to fair play. True independence will require a painstaking reform process, but in the end, WADA will be stronger and once again trusted to be Keepers of the Code, respected, and effective leaders in valiantly defending clean athlete rights. Isn’t this what we should all want? On behalf of clean athletes, it angers me to see WADA arrogantly, dismissively and continually ignoring those athletes’ voices calling for an improved, reformed WADA. It further saddens me to see a once respected agency become the embodiment of what it was created to fix. Since WADA’s President and Director General refuse to listen and continue to sully the agency’s already tattered reputation, I lend my name wholeheartedly and proudly to those calling for the resignation of WADA’s President and Director General. • This Opinion was sent via email to The Sports Integrity Initiative on 17 November 2018.